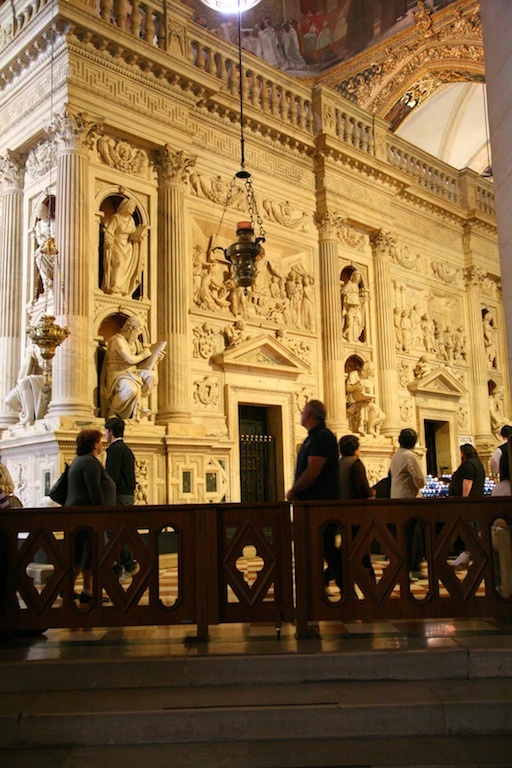 The Holy House of Loreto is one of the most popular Marian shrines of the world. Since medieval times, the house is believed to be the very home in which the Virgin Mary lived, conceived, and raised the young Jesus. A large basilica was built around the small shrine.